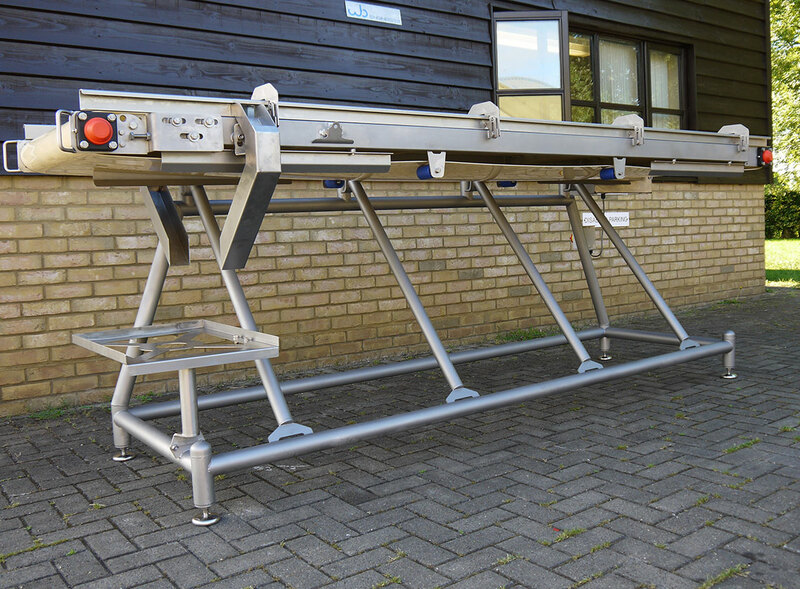 Watson & Brookman conveyancing equipment is built to customer specification and as such is available in any practical size and configuration. 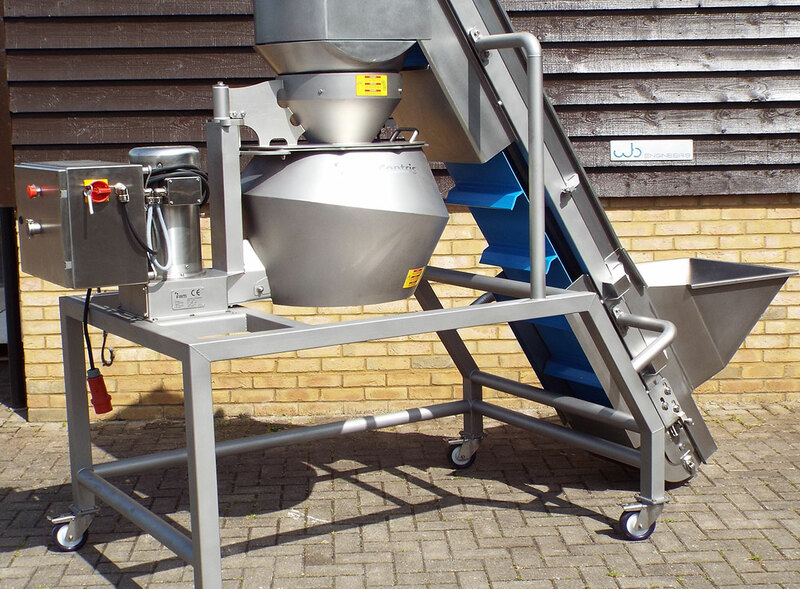 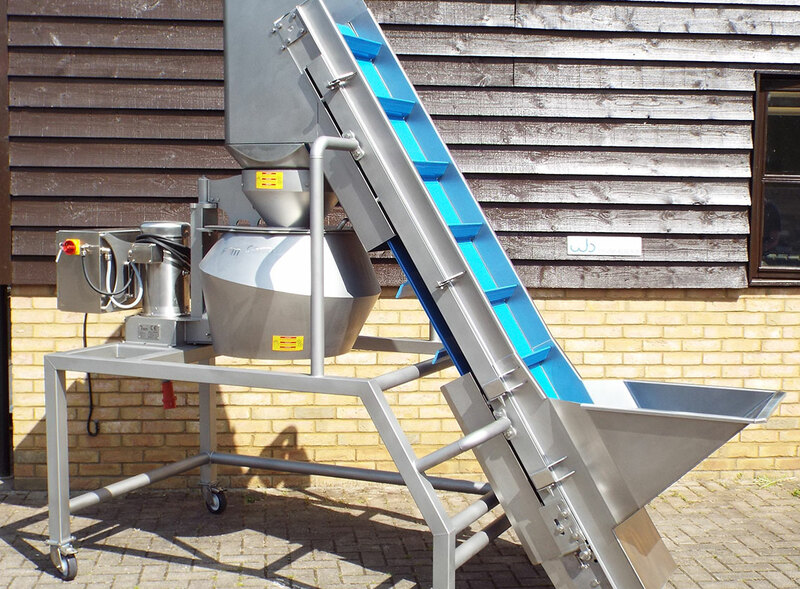 We can supply conveyors and elevators with all belt types depending on application and care level. 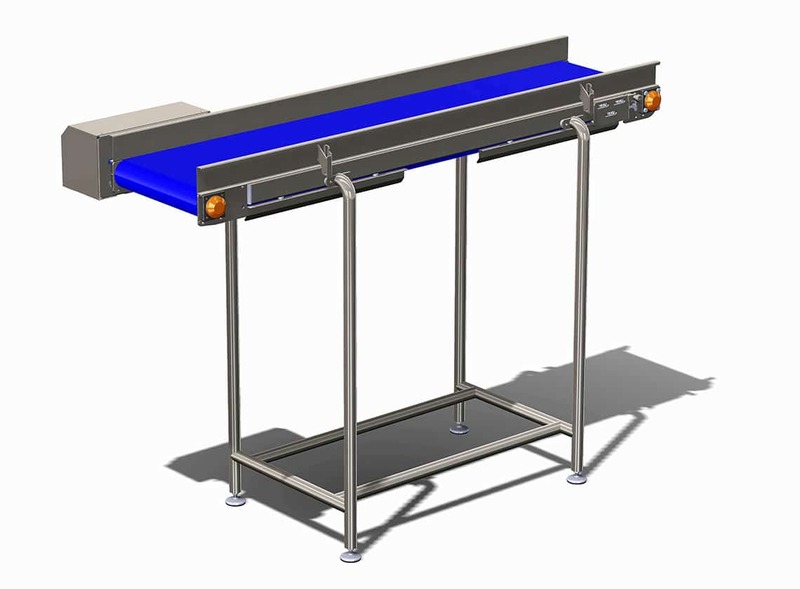 We also offer several standards of conveyor depending on care and hygiene levels, ranging from low to medium and high care. 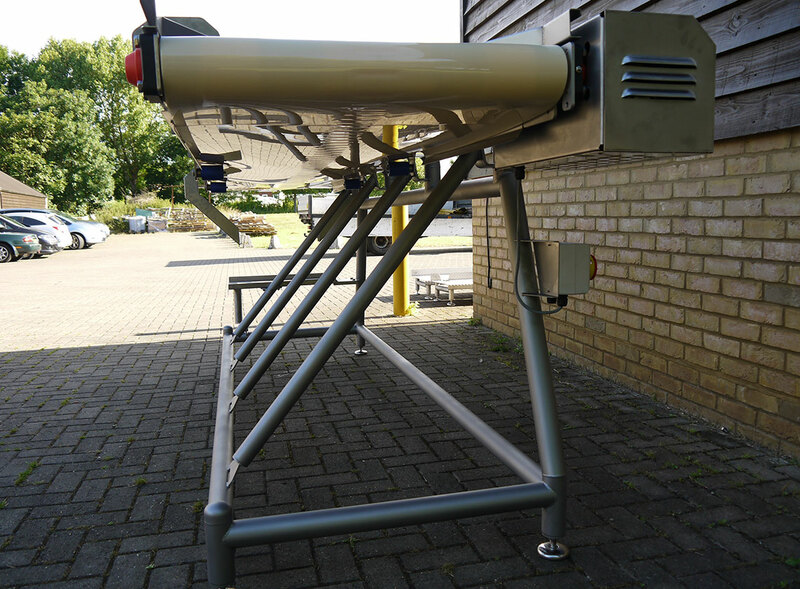 Our high care equipment is designed to eliminate any bug traps, as much as possible and to be easily cleanable using quick release belts and flip up rollers, depending on customer specification. 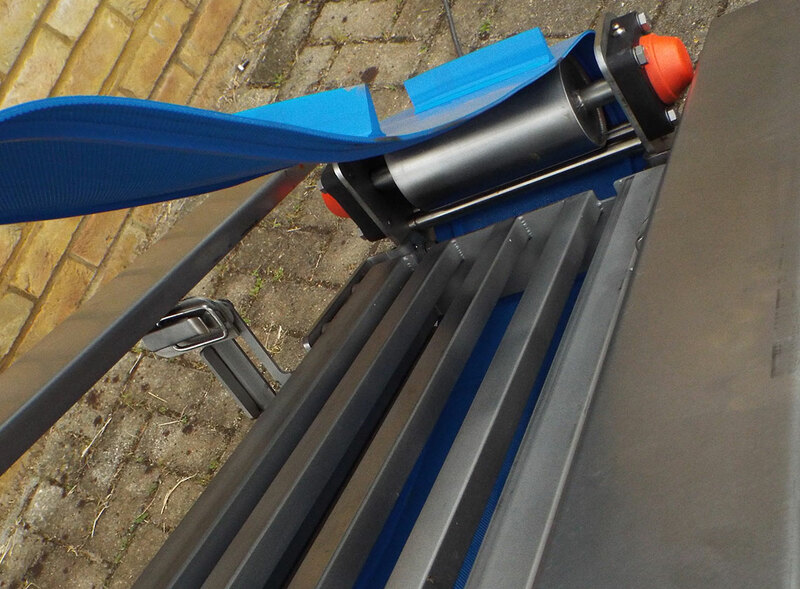 Good quality drive units and bearings are used to ensure trouble free operation.